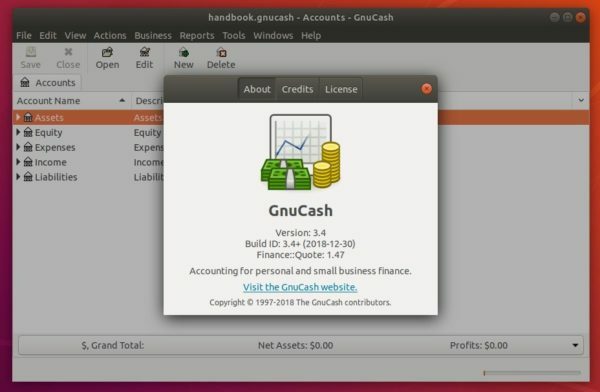 Free accounting software GnuCash 3.4 was released a few days ago with tons of bug-fixes and improvements. Here’s how to install it in Ubuntu 18.04, Ubuntu 18.10. According to the release note, GnuCash 3.4 redesigned gnc-uri-utils, cleaned up more report code, improved toolbar buttons, text options widget, and fixed a large number of bugs. 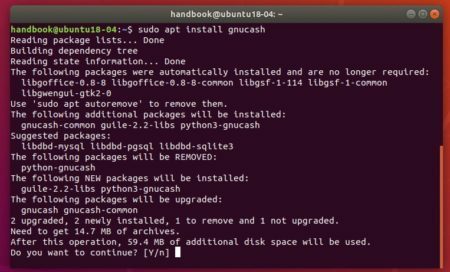 While GnuCash flatpak package is still at version 3.2, you can install the latest 3.4 release via an unofficial PPA for Ubuntu 18.04 and Ubuntu 18.10. Question: Does GnuCash contact their customers when they release a software update? I don’t have cloud computing software that automatically updates, but my provider does send me updates and a simple download portal so that my system is always up to date. Very nice article. 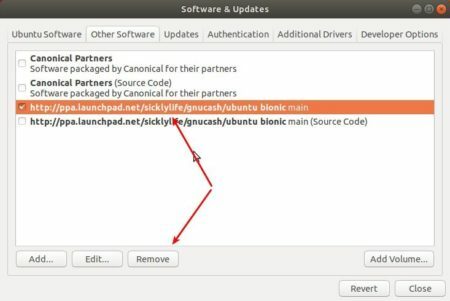 But one need to give this following command before install, otherwise apt-get will install the old version of GNUCash.